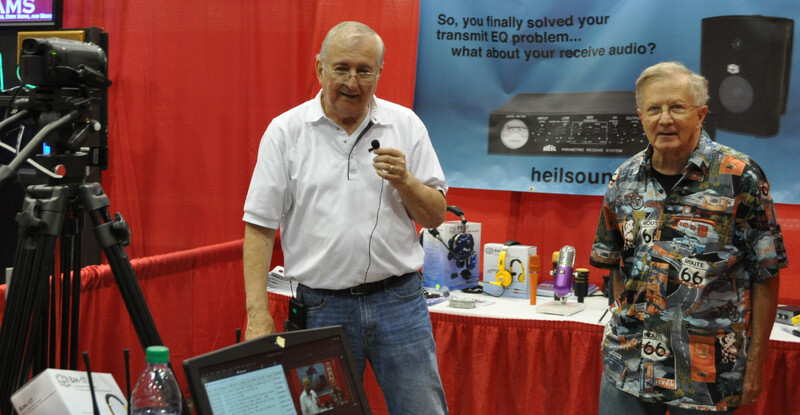 Hamfest Hours: We will be open to the public Sat, 9:00–4:30 PM and Sun, 9:00–3:00 PM. Move-in hours for dealers and flea market are Fri, 10:00 AM–8:00 PM and Sat, 7:00–8:30 AM. Grand Prize drawing will be Saturday at 4:00 PM and Sunday Main Prize at 2:00 PM (must be present to win for Sunday) . Admission: is $10, under 12 free. DMR Users: DMR Networked System 442.275+. For Talk Group info, go to N4HSV.net for more and code plugs. 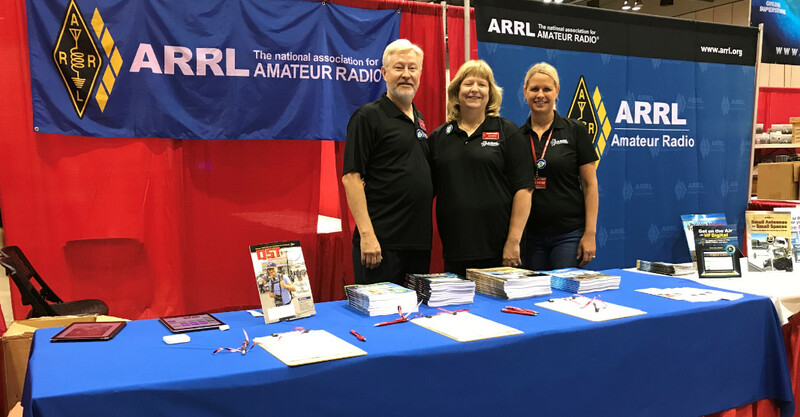 2019 Amateur Radio Newsline -Young Ham of the Year (YHOTY) will be awarded on Saturday afternoon. -2018 winner Bryant Rascoll, KG5HVO, of Montgomery, AL. This Award was inaugurated by William Pasternak, WA6ITF, in 1986. 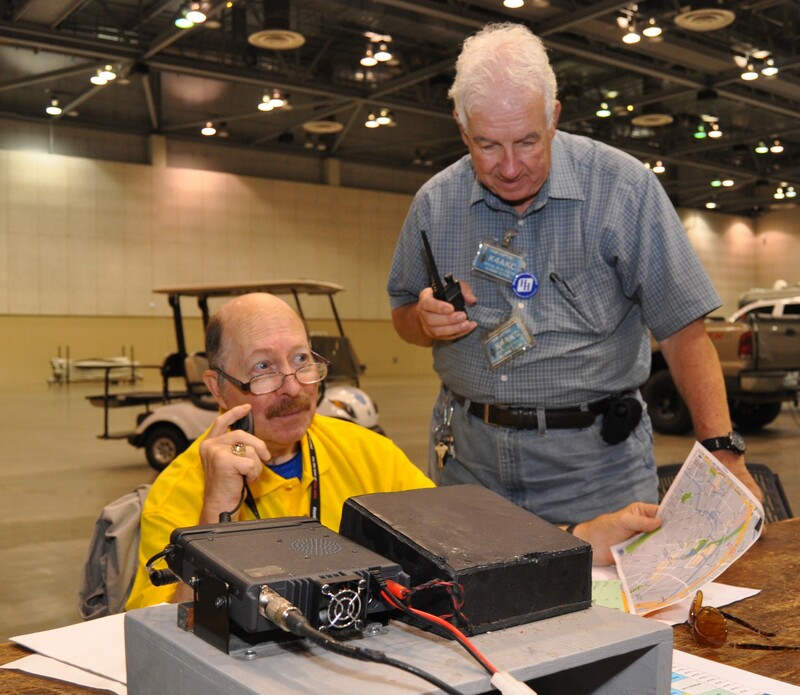 Upon his passing in 2015, Bill’s name was added to the award as a memorial to his commitment to recognizing the accomplishments of young people to the amateur radio service. — Warren Whitby, IV, W4RRN. Congratulations! DX Club Banquet — 2019 DX Banquet information and tickets coming soon! 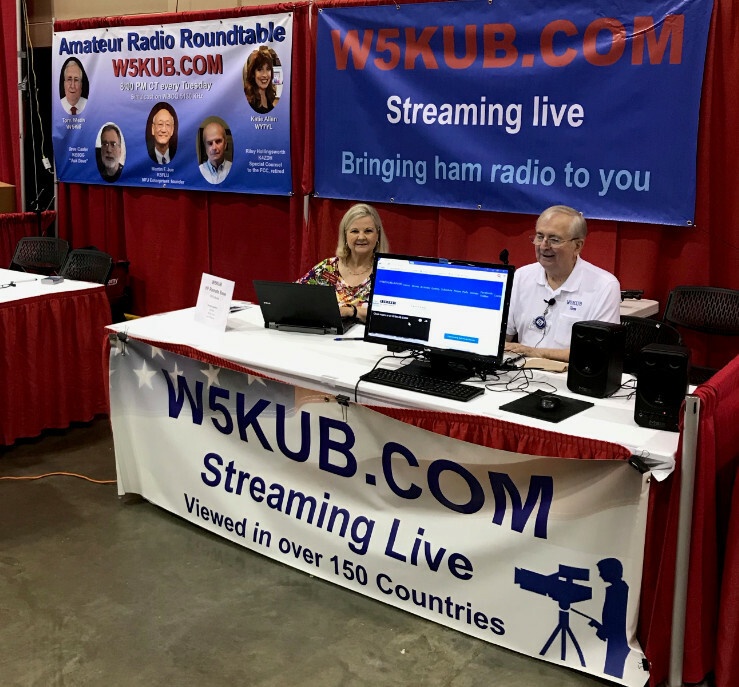 W5KUB will be here again covering the Huntsville Hamfest with his famous live webcam! This website is maintained by KN4G. Contact me if you have comments or a problem with this site.